Lifeline Dental Staff have been established since 2005 and have steadily expanded across 15 Counties due to fantastic word of mouth referrals. 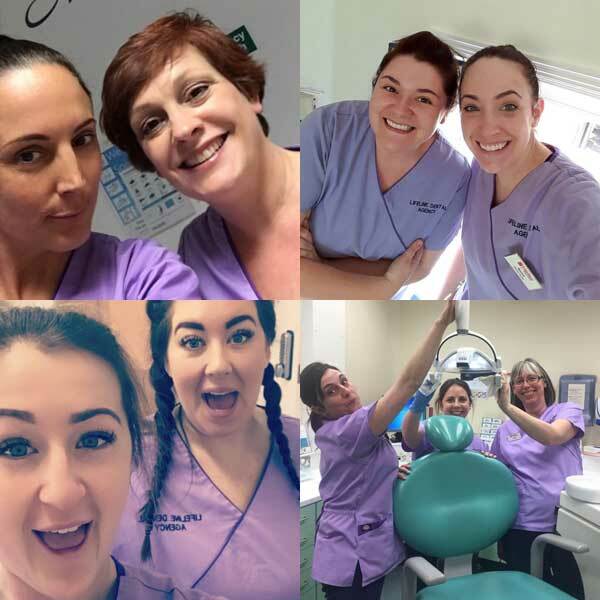 We pride ourselves on our customer service and to deliver this we provide experienced, reliable Dental Nurses who love their jobs and are passionate about the quality service they give as a team. Our Lifeline Dental staff are regularly requested back to cover within many Dental Practices ensuring your dentists day runs as smoothly as possible with a nurse familiar with your surroundings. To avoid disappointment it is always advised to pre book your Individual request as early as possible. We are proud to offer a booking request back service should your dentist work well with a particular nurse then call early to request her for your holiday cover! Having had twenty years experience in the Dental sector Cheryl knows first hand how important it is to have an efficient, professional and reliable Locum Agency available when you need them. Lifeline staff are on call seven days a week to ensure that you can get the staffing cover that you need for your practice. 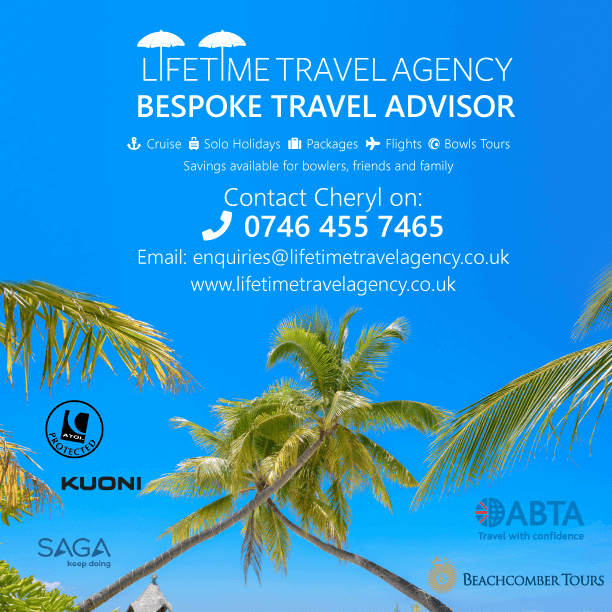 Lifeline will always provide our practices with a bespoke personal service by having all of their booking requirements made by Cheryl. She knows as soon as your call is answered who your preferred nurse would be as she has the 1:1 regular contact with all of our clients making the booking service run extremely efficiently. Lifeline Dental staff are employed by Lifeline to ensure we keep continuity within our team and therefore helping your practice keep continuity by enabling you to request individuals to help cover within your practice. We cover NHS trusts, Military and corporate companies across Berkshire, Buckinghamshire, Dorset, Gloucestershire, Hampshire, Northamptonshire, Oxford, Somerset, Surrey and Wiltshire. We offer an online booking service to enable you to enter your session dates and timings online to help ease the pressures of a Dental practice managers day. Submit your requirements and you will receive an email confirmation back confirming our availability.